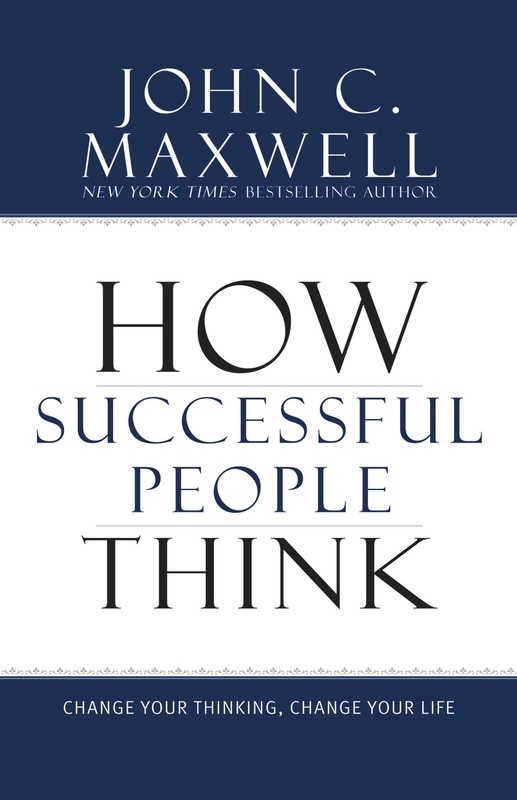 The perfect, compact read for today's fast-paced world, How Successful People Think (derived from Maxwell's previous book, Thinking for a Change) will teach you the 11 secrets successful people know. 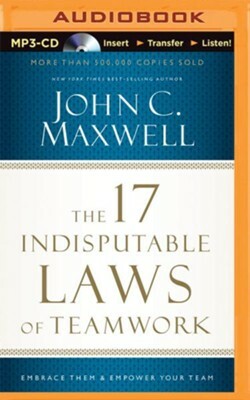 Arranged in an easy-to-follow format, America's leadership expert, John C. Maxwell, will teach readers how to expand their thinking and achieve their dreams. Need more than one copy? Volume discounts automatically apply at 20+ copies. A book everyone should read, gives insights into how you currently go about your daily thoughts, and how to maximize the thoughts you may or may not have.